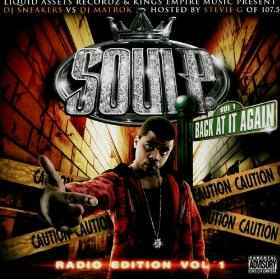 Growing up in the Yesler Terrace neighborhood of Seattle, Washington, Soul P listened to a lot of Gangsta Rap and would rap on the corner, even at an early age. “When I started rapping at the youth group services for my church, I didn’t really think about doing it full time as a ministry or a way to feed my family. I was just doing it and having fun,” he said. 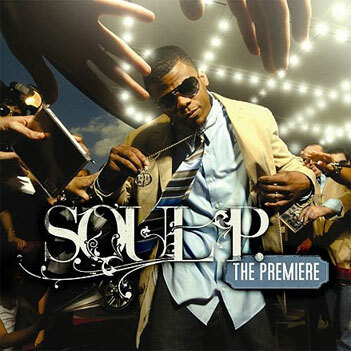 In fact, Soul P revealed that when he first performed at a youth group service, he was so nervous that he could barely remember his verses, stumbling over the words. 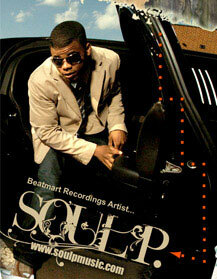 Soul P’s music – and his life -- are messages of hope to those in despair, as he puts it, one listener at a time. “I can relate because at times in my life I feel lost. But through Christ, I realize and understand and believe there is freedom.